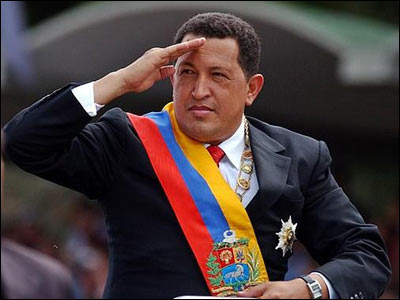 Yimiton's Blog: Venezuelan President Hugo Chavez dies at 58. Venezuelan President Hugo Chavez has passed away at the age of 58 following a two-years-long fight against cancer and a severe respiratory infection. His untimely demise raises serious questions about the future of the oil-rich regional power. The president of Venezuela died on Tuesday, said Vice President Nicolas Maduro. This comes weeks after his return from Cuba where he underwent a cancer operation. His 'delicate condition' had recently worsened due to complications of a respiratory infection, and official reports said he was breathing through a tracheal tube, unable to speak. Despite his ailing health, Chavez was reelected in November to a fourth term. However, he was not able to attend his January 10 inauguration ceremony, which cast doubt on the succession of power in the country.